Fed up of several failed attempts at growing a robust lawn in your home? Want your commercial property to flaunt a beautiful lawn always, regardless of the diverse weather conditions throughout the year? Nasim and Sons Inc. offers the ideal solution – artificial grass installation. Lose no time in scheduling our artificial grass installation services in South Hill if you want to enjoy a natural looking lawn in your yard without being burdened with mowing and other maintenance tasks. Our services for artificial turf installation are not limited to creating average lawns in homes and business places. We can install artificial turf for wide-ranging applications. We are one of the leading artificial turf installation companies in the South Hill area. 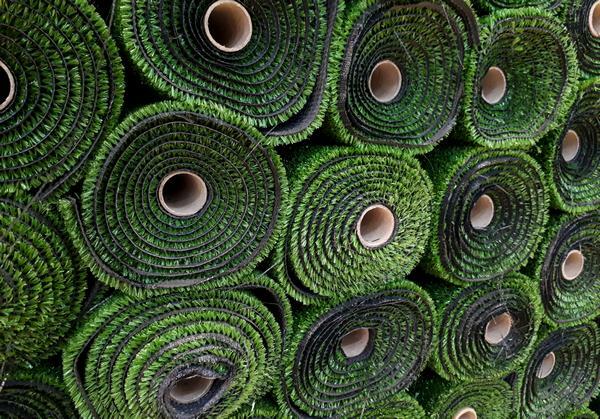 In the landscaping business since 1998, we have the knowledge, skills, experience, and resources for handling all types of artificial turf installation projects. No matter how big or small the area on which we are asked to install artificial turf, we make sure that the job is done with professional workmanship. 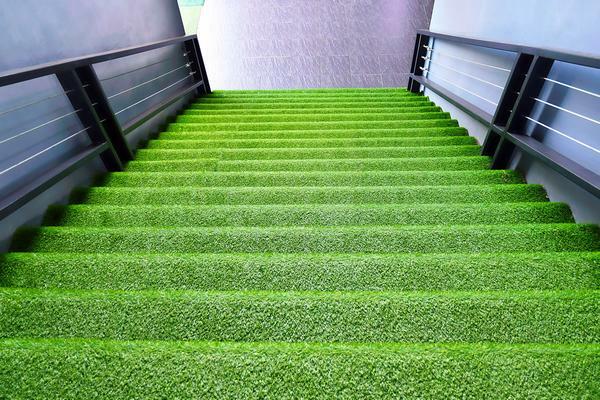 We are staffed by well-trained synthetic grass installers. 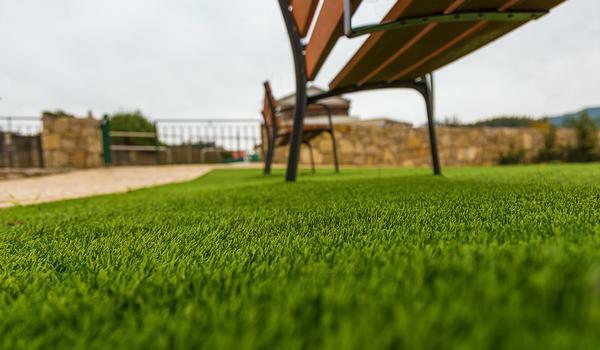 They know to install synthetic grass on dirt as well as concrete. To ensure excellent results, our experts also make sure to prepare the best sub base for synthetic grass installation. Get in touch with us today to know more about how synthetic grass installation is a better alternative to lawn seeding or sodding. If you have any questions regarding synthetic grass or want to hire the experts at Nasim and Sons Inc. for installing artificial turf in your South Hill property, call (253) 777-3881.